Creating Enterprise can provide a wide variety of property services, to both the public and the private sectors. By providing the highest quality standards of customer care, workmanship and value for money, it is our aim to be the Social Contractor of Choice for providing property services. 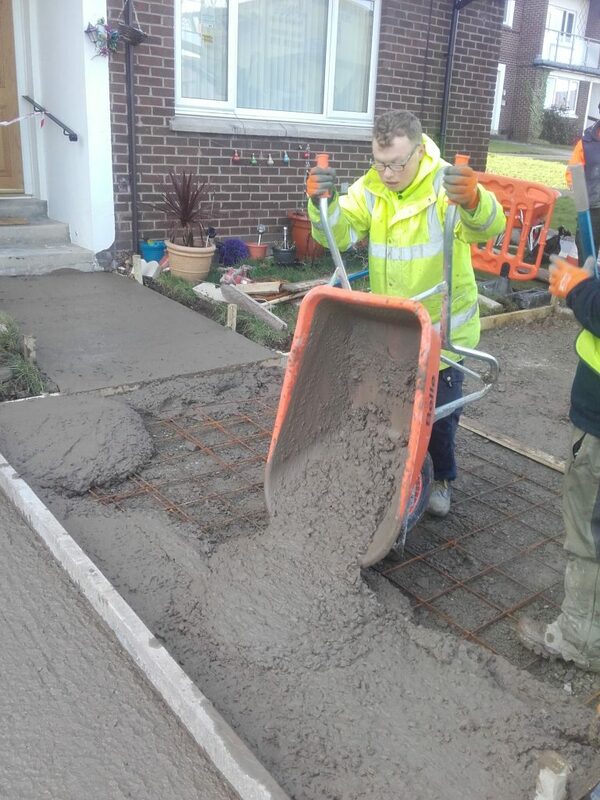 We directly employ tradespeople, as well as working with trusted subcontractors, to carry out these works – so when you hire Creating Enterprise, you’re also helping to provide work for local unemployed people. Whatever your property service needs, from decorating to a full construction programme, we can help. Please get in touch for more information. 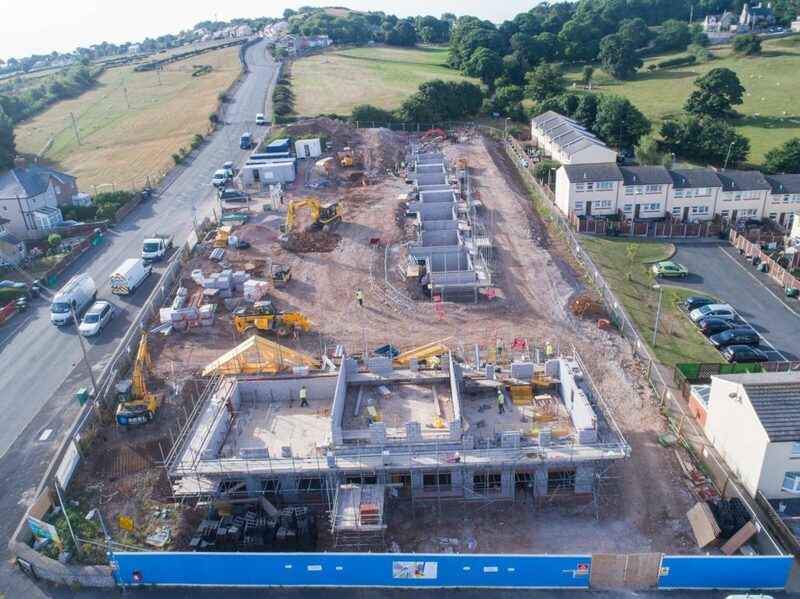 Working with trusted partners and sub-contractors when the need arises, Creating Enterprise oversees the building of new housing developments on behalf of Cartrefi Conwy as well as for other clients. Berth y Glyd. Photo taken by Brenig Construction, who we work in partnership with. 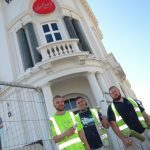 Our property maintenance team looks after residential and commercial properties, carrying out planned maintenance and refurbishment works. 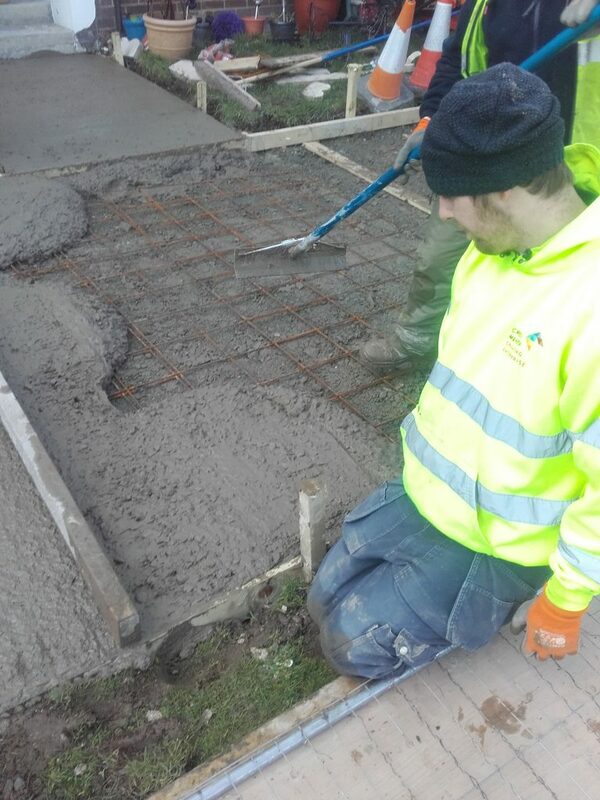 The primary function is to deliver replacement kitchens, bathrooms and aids and adaptations for Cartrefi Conwy. With a diverse number of multi-trade operations, this team is the main delivery resource for external clients. In addition, the Property Maintenance Team carries out works to empty homes to make them ready for habitation.  In 2018 the Creating Enterprise Property Maintenance team carried out two contracts for Bangor University. 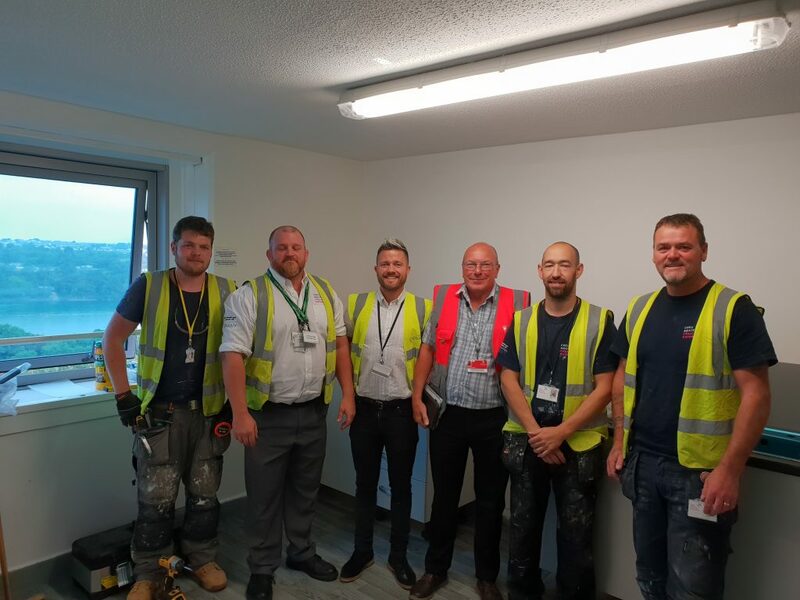 The contracts were to refurbish student accommodation and included the renewal of kitchens and the re-modelling and refurbishment of office space. 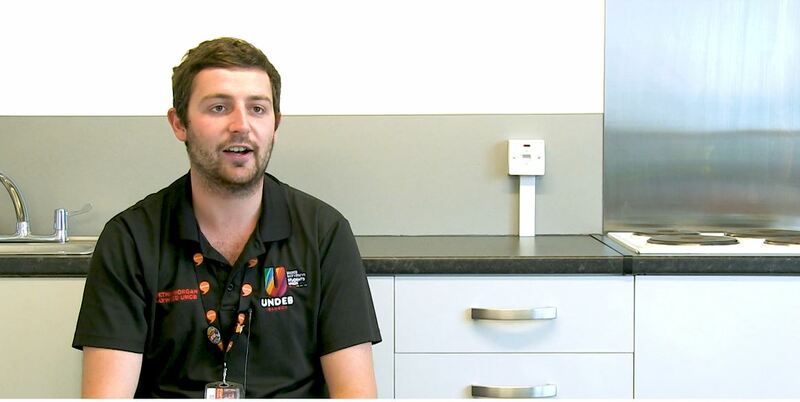 Creating Enterprise installed kitchens in student accommodation at Bangor University for the 2018-2019 term. Our Property Maintenance team set to work on a contract for Bangor University. Refurbishing 23 kitchens in student accommodation. Transforming Cartrefi Conwy residential properties. Bathroom make-over. 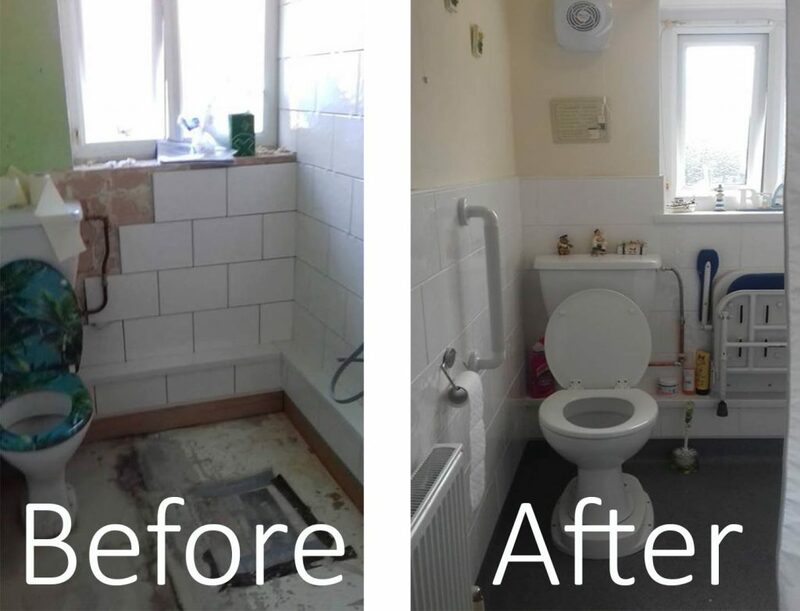 Creating Enterprise has remodelled and renewed four wet rooms for health board. We have a waste carrier’s licence, which means we can also provide property and garden clearance services. The Property Turnaround Team undertakes void clearances (clearing out properties which are not presently tenanted), leaving them ready for re-decoration. This service is an important part of what we do. 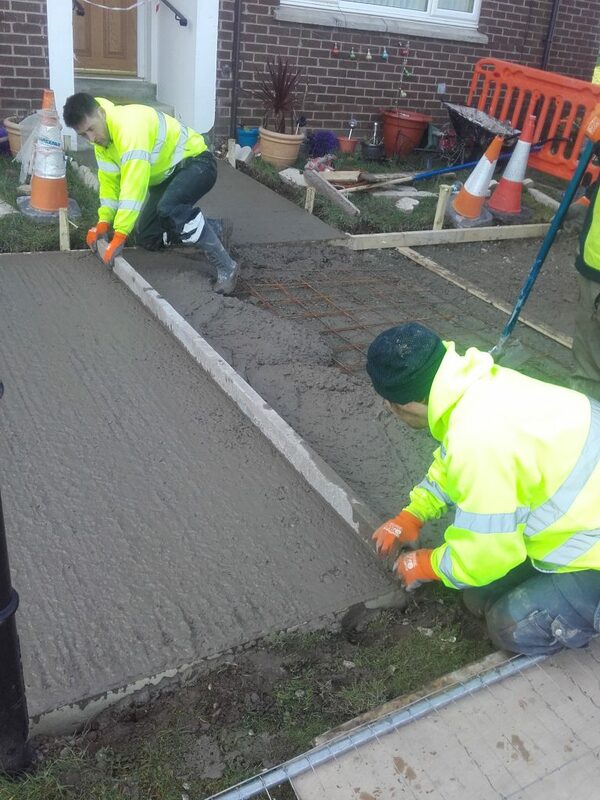 Services include fencing, concreting, drainage and environmental improvements, and we provide these services to both private and public sector clients. By the end of 2017 we had renewed 1, 190 metres of fencing and had laid 1, 172 square metres of concrete. Our internal and external painting and decorating services are provided to residential property landlords, developers and even commercial buildings. Our ongoing contract with Cartrefi Conwy sees us maintaining the outside of their properties to keep them looking attractive. And we’ve worked on commissions with a local contractor and with the Dylan’s restaurant chain. By the end of 2017 we’d painted 12, 219 square metres of external walls and we’d used 4, 320 litres of paint. Ensuring people stay warm in winter is an important part of what we do at Creating Enterprise. 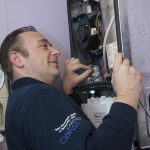 We have a team of dedicated Gas Safe/OFTEC-qualified engineers, who replace and renew heating systems in residential properties. 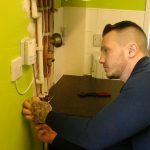 We install more efficient boilers so that our tenants have reduced maintenance requirements; this also cuts tenants’ energy bills. We have comprehensive gas and oil servicing contracts with private and public sector clients. And in residential properties, we help our clients to maintain Landlord Gas Safety Records so that they comply with relevant laws. These services are provided to Betsi Cadwaladr University Health Service at the Ysbyty Glan Clwyd staff resident blocks and to the Cartrefi Conwy housing association’s 3, 900 homes. The general labouring team is on hand to carry out minor responsive and ad-hoc repairs, and can also provide two-man operations as required. Our responsive fuel repairs operative carries out minor boiler repairs, which would be beyond the scope of the Fuel Servicing team. 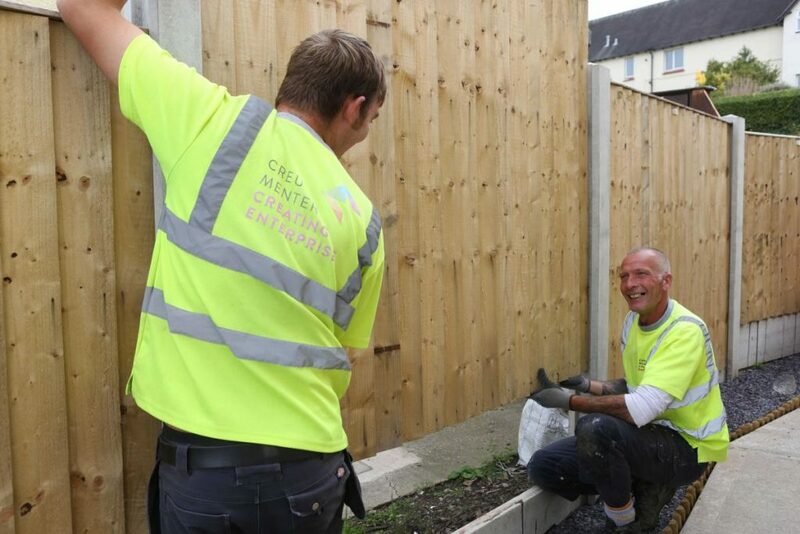 We take health and safety very seriously and are a CHAS-accredited contractor. The safety of our workers and clients is of the utmost importance to Creating Enterprise. We have built and continue to develop, a ‘safety first’ culture within the organisation, which aims to ensure that nobody’s health is put at risk. Supporting our people through other health issues, both physical and mental, is also a strong focus of our attitude to the wellbeing of everyone involved in Creating Enterprise. By working together to monitor and report any ill-health or safety issues that may arise, we are stronger as individuals and as a team. Creating Enterprise has recently partnered with Beattie Passive and have launched a ‘modular house’ factory in North Wales delivering Passivhaus homes. Work has started to produce low-energy homes with running costs of just £200 a year. The facility, on Holyhead’s Penrhos Industrial Estate, has made the timber frame for a new bungalow in less than three days and already has orders for more than 40 houses. The venture has created four new joinery jobs with more in the pipeline as the operation grows. 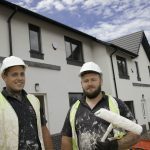 The aim is not just to build the homes but also to use the profits generated to give unemployed people from across North Wales the opportunity to gain workplace experience, training and qualifications.